Dell branded (non-generic) 1TB 7.2K SATA HDD for your EqualLogic storage needs. 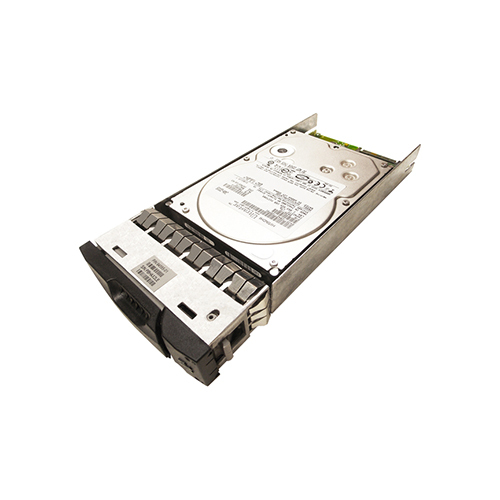 The 9CA158-056, G377T is a 1TB 7.2K RPM SATA hard drive for use specifically in Dell EqualLogic storage arrays. Whether you’re upgrading your Dell EqualLogic storage system or simply looking for a replacement hard drive, we have what you need. The Dell 9CA158-056 delivers one terabyte of storage capacity in a standard 3.5-inch form factor, filling a vital need for high-density storage in the enterprise. The Dell 9CA158-056, 0A35772 continues to set the standard in enterprise-class reliability and performance for enterprise and nearline applications requiring high-capacity storage. With a unique 5-platter design, Hitachi has relaxed the bit densities to achieve higher reliability. The Dell 9CA158-056 is built using the industry’s most reliable perpendicular magnetic recording (PMR) recording heads and media. Best-in-class rotational vibration tolerance ensures unrivaled performance in high spindle-density applications, and multi-drive firmware maximizes system availability.